Fee Shipping Worldwide - Big brands, small prices - shop now! 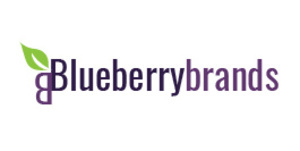 Blueberry Brands sell big brands at small prices. They offer clothing, footwear and accessories from over 30 of the most popular big named International brands.